Manufacturer of a wide range of products which include vegetable powders for food industries and potato starch powder. 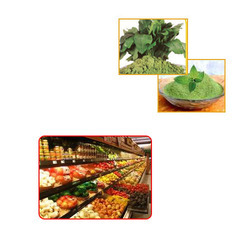 We are offering a range of high purity Vegetable Powders for Food Industries. These products are processed using the choicest herbs, sourced from trusted vendors. 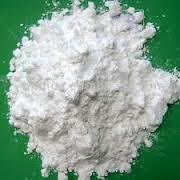 We are manufacturer & exporter of Potato Starch powder. We can supply in bulk quantity. Looking for Vegetable Powders for Food Industries ?